India, being one of the most diverse countries in the world consists of a number of travel destinations like from majestic Himalayas in the north to lush green meadows in the south. 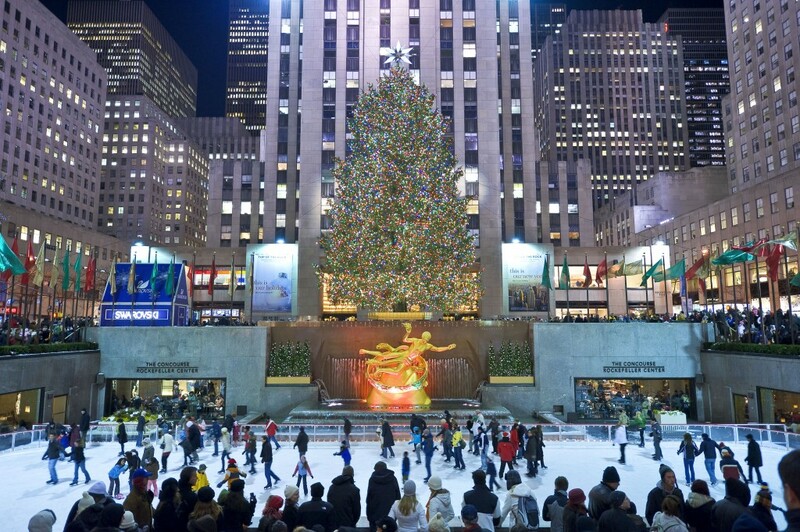 Yet, it is the toughest job for new married couples or honeymooners to select a perfectly romantic destination for them to spend quality time with each other. So, here are the top 10 best honeymoon destinations in India. 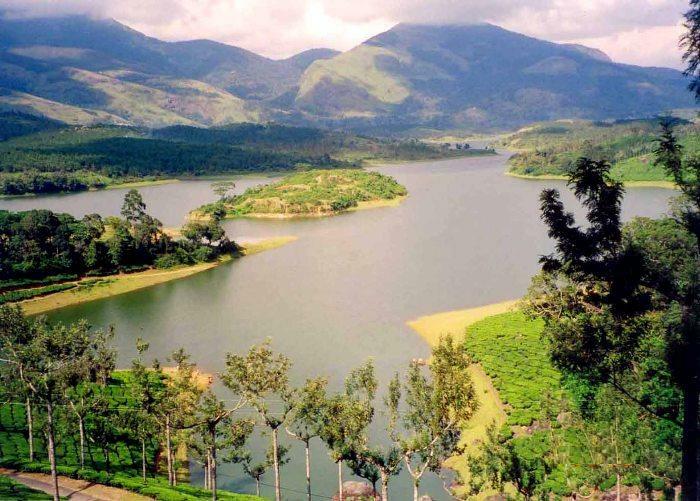 Renowned as ‘God’s Own Country’ this place in south India is one of the most beautiful and romantic honeymoon destination and may become a memorable honeymoon for any married couple. The natural beauty of Kerala backwater, Hills of Munnar, endless tourist spots in Kochi and sun bath at Kovalam beach would make any honeymoon enjoyable and romantic as well. 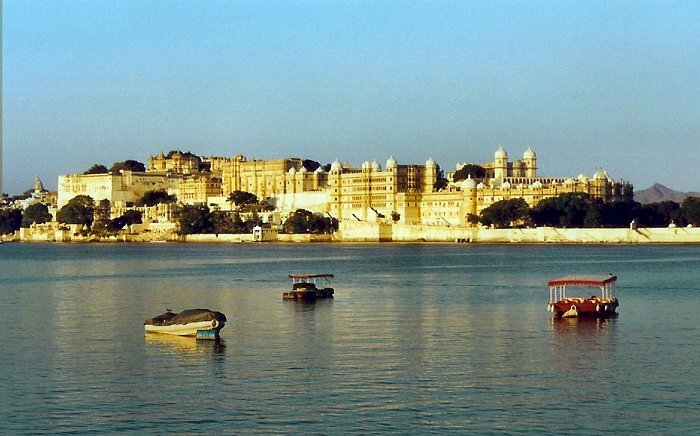 Udiapur, known as ‘City of Lakes’is located in Rajasthan, India is often referred to ‘Venice of East’ because of its natural beauty and the fact that it is located in the middle of Pichola lake in the former generous state of Mewar. 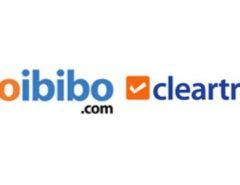 It offers you beautiful sight seeing such as the magnificent City Palace, Lake Palace, Gulab Bagh and plenty of other places across the city as well. 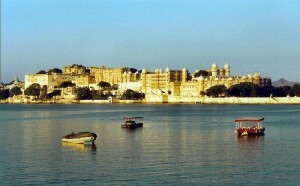 Boat rides and romantic sightseeing is what this city is most commonly known for. 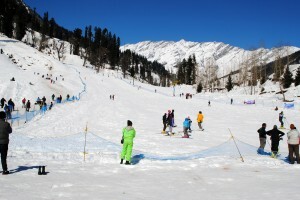 Considered as one of the best tourist places in Northern India for its adventure sports as well as romantic ambiance, Kullu-Manali is a preferable honeymoon destination. This place is sanctified with snow covered mountains and green hills. Being known for its adventure sports it offers a number of sports such as paragliding, skiing, trekking, river rafting and many others. The quixotic weather along with a priceless view of the Great Himalayas makes this city one of the generous honeymoon destination places across the country. 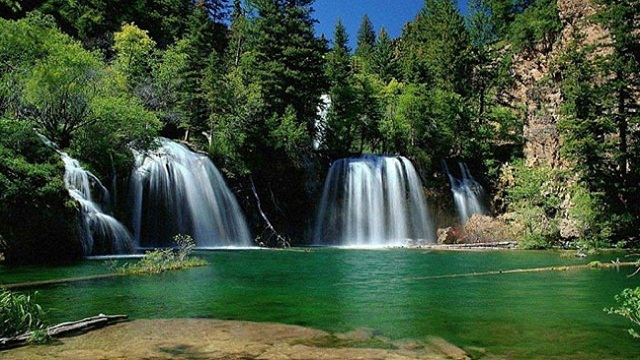 It is blessed with its naturally beautiful environment and weather. Some of the places to be visited are Jakhu temple, Lower bazaar, Dorje Drag Monastery, The Ridge, etc. There are even many other destinations and tourist spots where you would definitely like to spend quality time with your life companion. 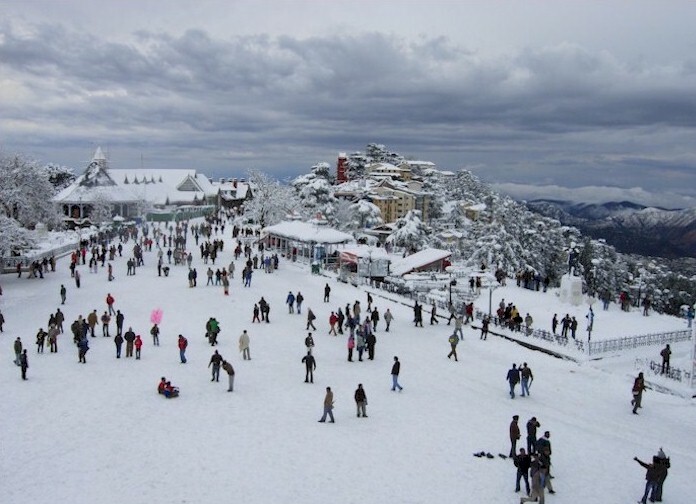 Listed as one of the best hill stations and romantic place at the same time, this place is pondered as a desirable honeymoon destination in North-east India. It is known for its pleasing climate, Toy train and another world famous tourist attraction- Tiger Hills. 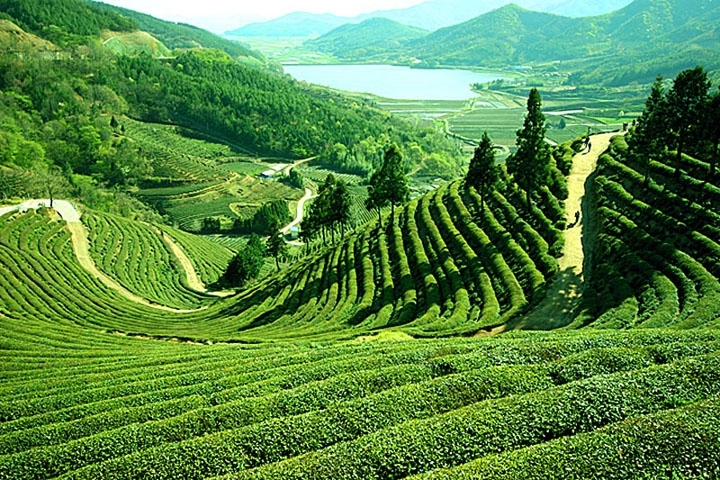 The blissful spots and beautiful panoramic sun rise view is what Darjeeling is famous is for. The Peace Pagoda, Kachenjunga Mountains and Rock Garden are some of the places that should definitely be visited. To the south western part of India, this group of islands is considered another auspicious and romantic honeymoon destination. The undefeated natural beauty of this group of islands is overwhelming. 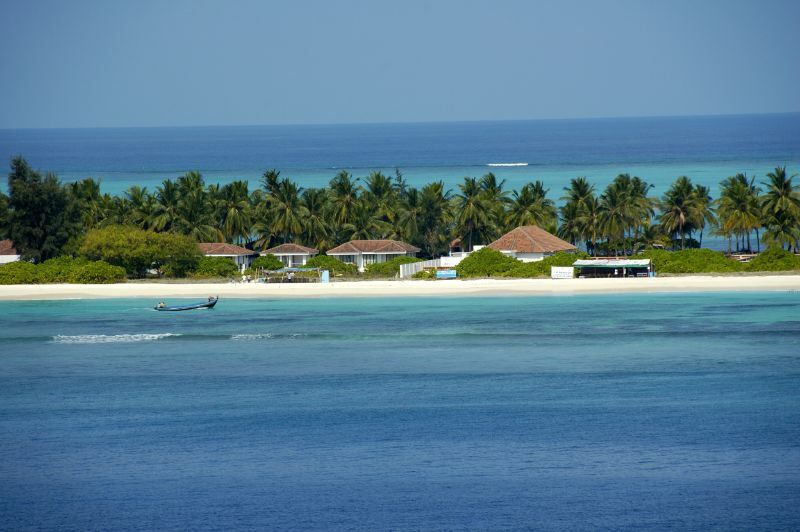 Plus the group of islands offers extremely calm and romantic weather which seamlessly makes this place a great honeymoon destination. 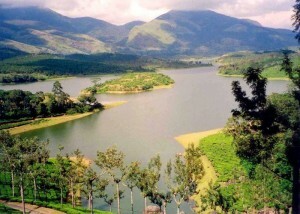 Situated in the hills of Nilgiri, this hill station is one of the utmost beautiful and romantic honeymoon destinations. It is known as ‘Paradise for Honeymooners’ as well. It is a perfect place for the newly married couples who want spend some quality time and want to be away from the daily busy scheduled life and the crowd. Known as the ‘Paradise City’ of India, this place is another great honeymoon destination in India and a faultless way to raise the drapes of the new beginning. 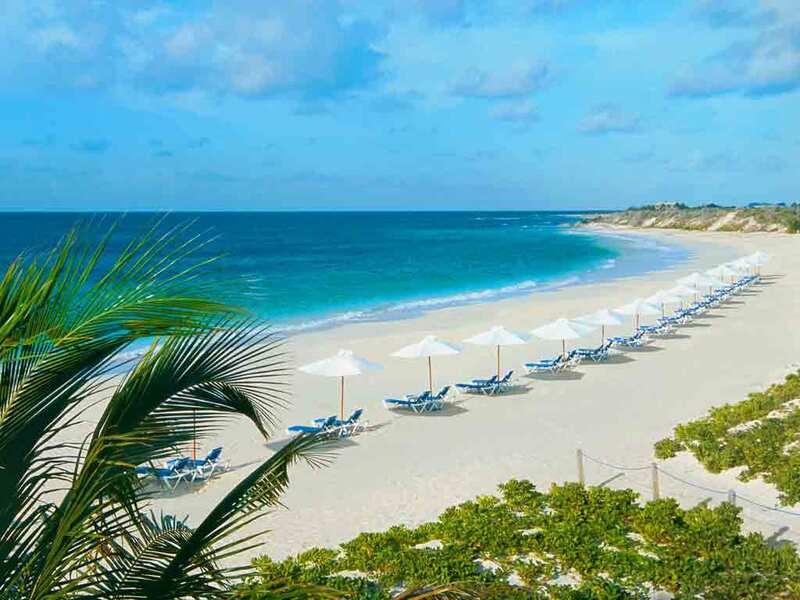 The attractive and extended golden beaches fringed with sand and palm trees are overwhelming where the scenario of the great Arabian Sea seems to be really beautiful where you can for sure spend quality time with your loved one. Pondicherry, also known as Puducherry now is a perfect place for couples who would like to experience something uniquely different as well as calm as pleasant. 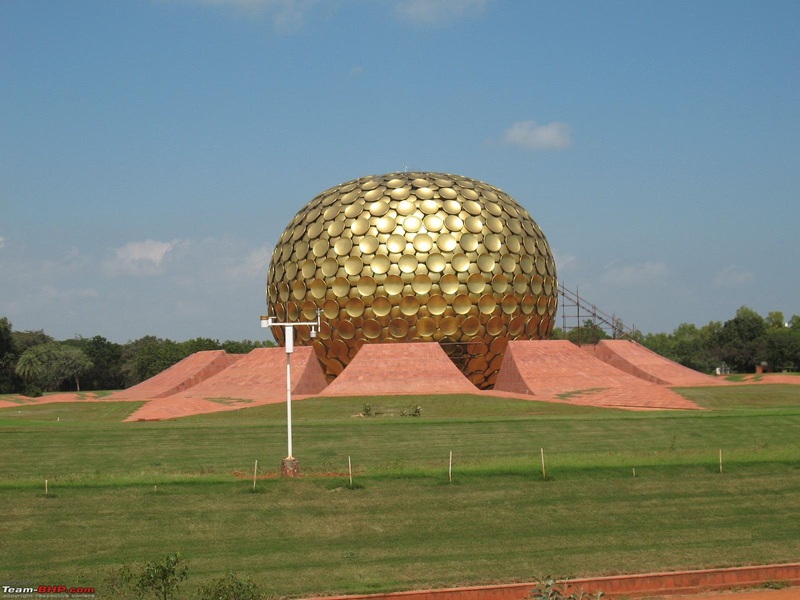 It is indeed ideally romantic honeymoon destination as the four main attractions that are Auroville Beach, Paradise Beach, Serenity Beach and Promenade Beach would fill your journey with romance. 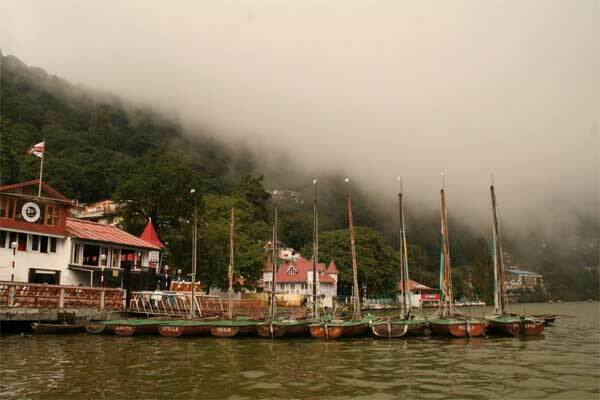 With no doubt Nainital bags the premium position as it is considered dream place for spending your holidays and honeymoon in Northern India. 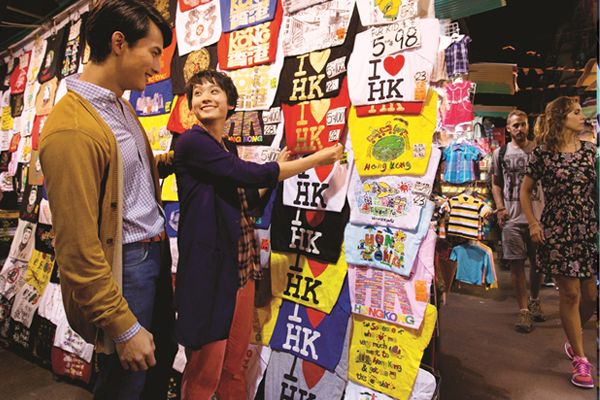 This place is known for its pleasurable weather, boat rides, rock climbing and local shopping markets. Aerial Ropeway and Jim Corbett National Park near this place are recommended place to be visited. I’m planning for honeymoon this month, after reading your post and one more post about Top 15 Honeymoon Destinations in India I got good information, I choosed Kerala to go for honeymoon. Lot of thanks to you sir for helping those who are planning for honeymoon. Kerala is one of the most attractive destinations in India for honeymoon couples which are identified for its attractive beaches and extensive backwaters.